In PR, attention to detail and keeping all audiences in mind is vital to the success of any project – and whitepapers are no exception. We recently completed one such whitepaper for our client Ecore, an innovator in flooring technology for commercial, athletic and residential facilities. The goal of the whitepaper was to introduce the important role sound-absorbing flooring materials play in creating a healing environment in healthcare spaces. Collaborating with several different flooring and healthcare experts, we collected research and insights on the different ways healthcare infrastructure directly impacts clinician performance, patient satisfaction and overall efficiency. We solicited and incorporated many strong industry voices to lend credibility and speak intelligently to a diverse audience, and highlighted primary data from our client’s proprietary research on flooring material and sound to elevate them as a thought leader. Faced with a wealth of information and insights, it was imperative that we seamlessly weave the statistics and key learnings together while making the whitepaper engaging for all audiences. This meant becoming well-versed in the technical details and taking a team editing approach to ensure each talking point was perfectly conveyed. 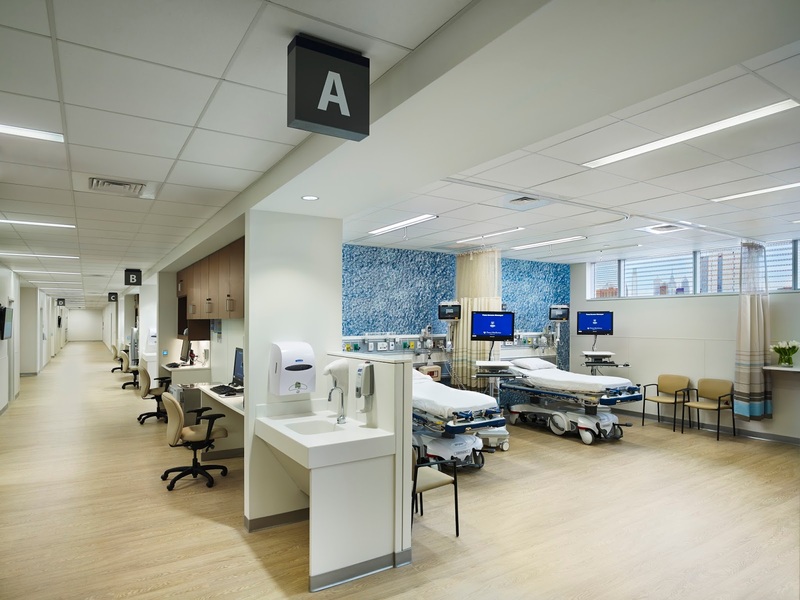 In the end, the final piece showcases Ecore’s expertise in healthcare flooring by effectively addressing the needs and concerns of designers, architects, facility managers, administrators, clinicians and patients. This diversity in messaging also enabled us to successfully capture the attention of – and coverage in – a variety of media outlets, including Commercial Architecture, Health Facilities Management, Medical Construction & Design, Floor Covering Weekly and Floor Trends – all of which has helped to drive awareness, interest and downloads of the whitepaper from the Ecore website.